The Middle School/Jr. 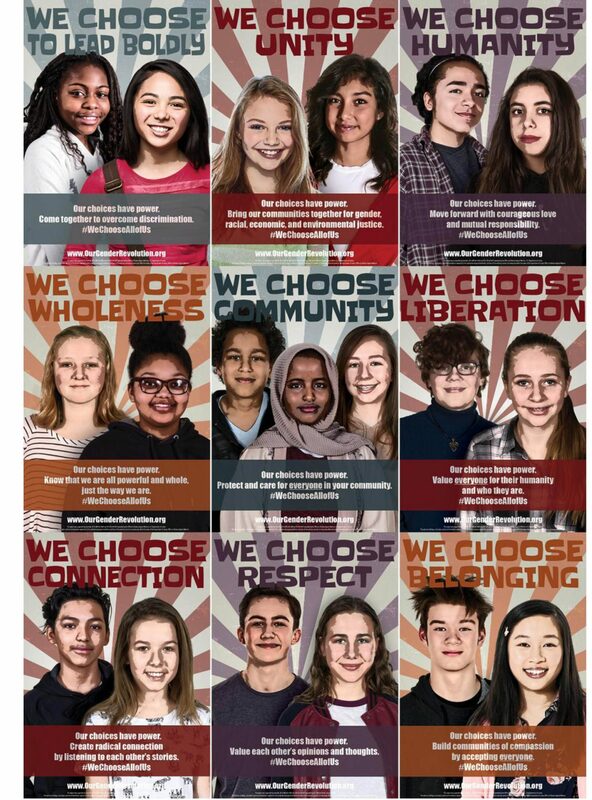 High We Choose All of Us poster series demonstrates the power and unity of all people in our communities. 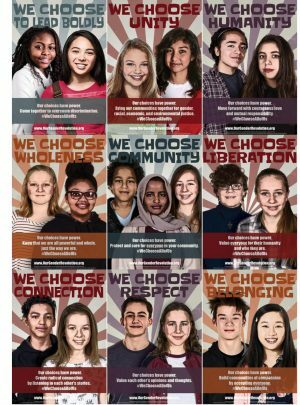 Created together with youth activists from our organization, posters invite students to believe in the power of change that young people hold in their schools, neighborhoods, and communities.